FormFree today announced that housing finance expert Faith Schwartz has been elected to its board of directors. Among the most influential leaders in the mortgage industry, Schwartz has played a firsthand role in shaping current housing finance best practices and public policy. ATHENS, Ga. /Mortgage and Finance News/ — FormFree(R) today announced that housing finance expert Faith Schwartz has been elected to its board of directors. Among the most influential leaders in the mortgage industry, Schwartz has played a firsthand role in shaping current housing finance best practices and public policy. Principal and founder of Housing Finance System Strategies, a housing finance strategic advisory firm, Schwartz also serves as a senior advisor to the leadership team of Accenture Credit Services. 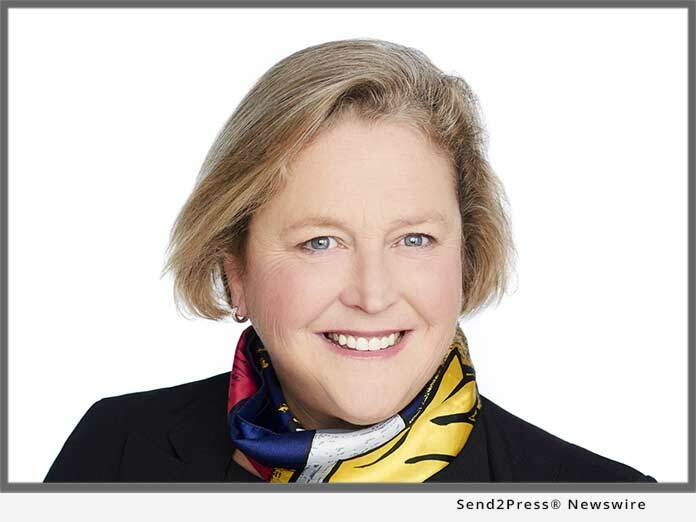 Recognized by Mortgage Banking magazine as one of its 20 Distinguished Industry Women, Schwartz was also named one of HousingWire’s 2012 Women of Influence and is a recipient of a lifetime achievement award from the Five Star Institute. She actively serves on the boards of Hope LoanPort (HLP), the National Fair Housing Alliance (NFHA), Riskspan and Saint Anselm’s Abbey School. She holds a master’s degree in business administration from the University of Pittsburgh and a bachelor’s degree in accounting from Shippensburg State College. FormFree(R) is a fintech company whose market-leading AccountChek(R) reports are used by hundreds of lenders nationwide to verify borrower assets, employment and income in minutes. With FormFree, lenders can delight customers with a paperless experience and reduce origination timelines by up to 20 days. FormFree offers automated analysis and standardized delivery to lenders and their investors using a secure ReIssueKey(TM). To date, AccountChek has securely placed more than one million asset reports for over 1,000 U.S. lenders. A HousingWire TECH100(TM) company for four consecutive years, FormFree is based in Athens, Georgia. *Photo Caption: Housing Finance Authority Faith Schwartz Joins FormFree Board.